Temple Fork's Signature Series are two piece IM6 graphite rods with both power and feel at a great price. Our new 2-piece Signature II offers the same astounding performance as the classic Signature Series—with upgraded components. 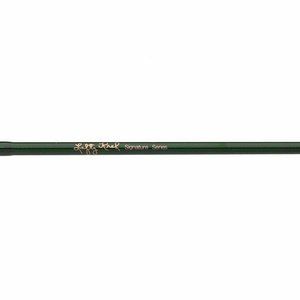 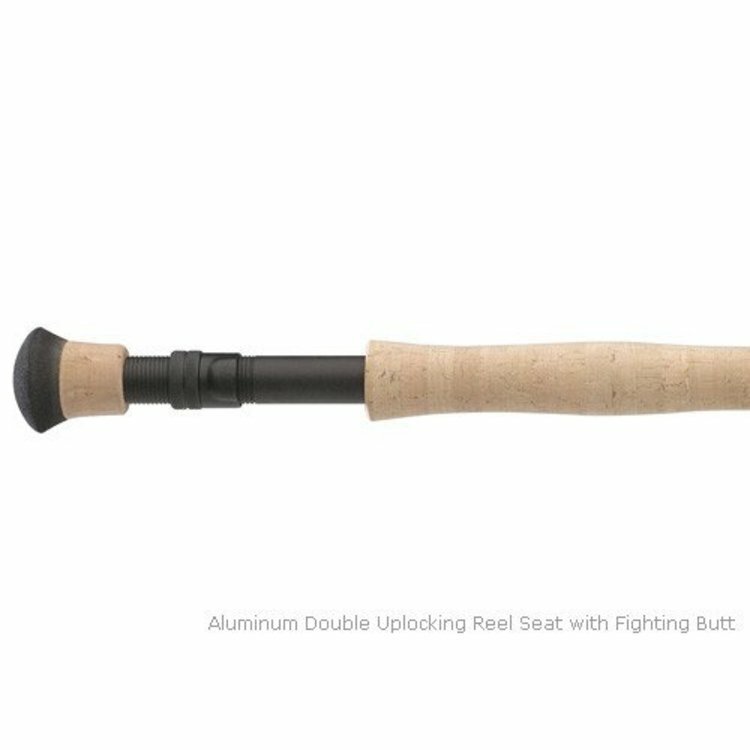 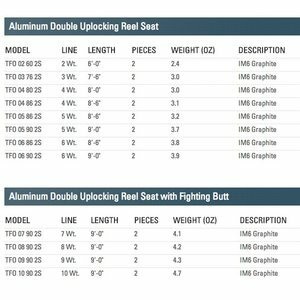 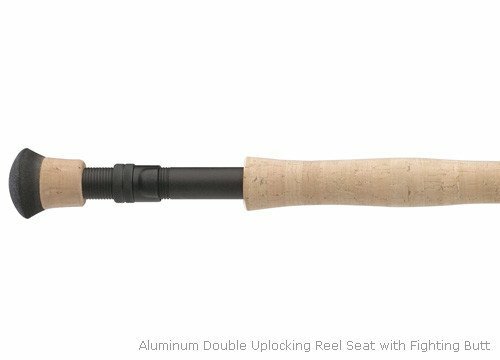 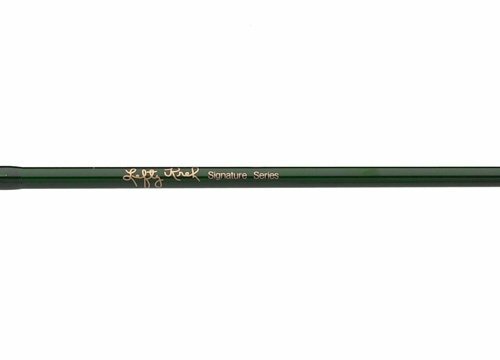 Signature rods now have a beautiful new translucent dark green finish, AA grade cork with handsome accents, oversized stripping guides, and new anodized up-locking aluminum reel seats. 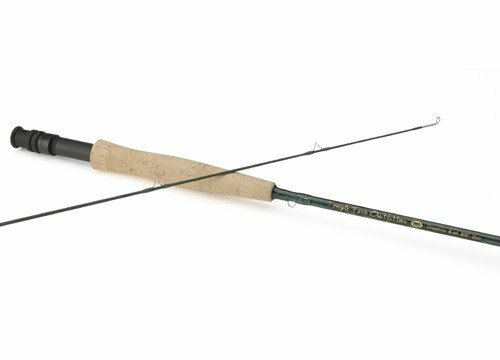 This is a perfect first fly rod with performance that will impress even a master fly caster. 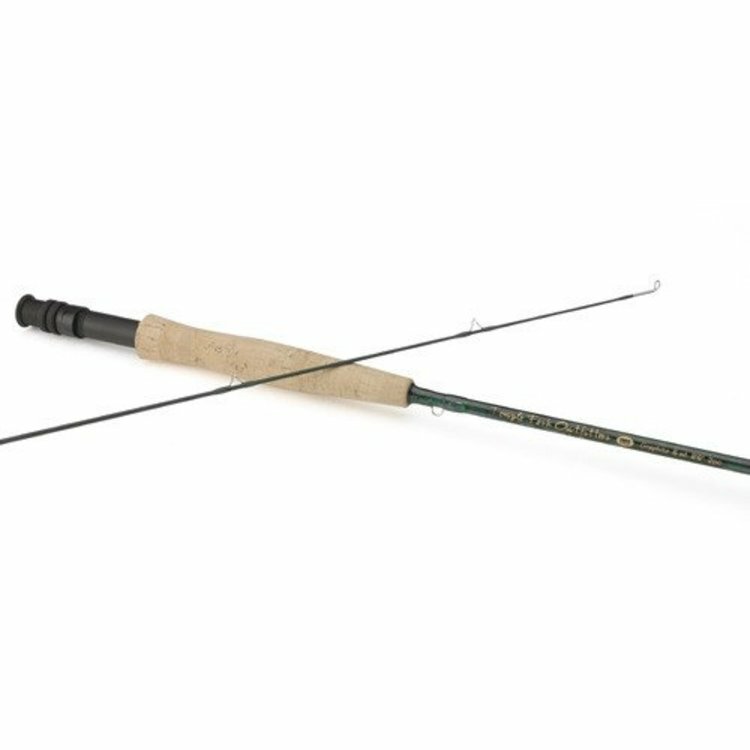 Lefty Kreh's Signature Series Fly Rods by Temple Fork Outfitters 6-weights and lighter feature hook keepers and half-wells grips, while our 8-weight and heavier have comfortable fighting butts and full wells grips. 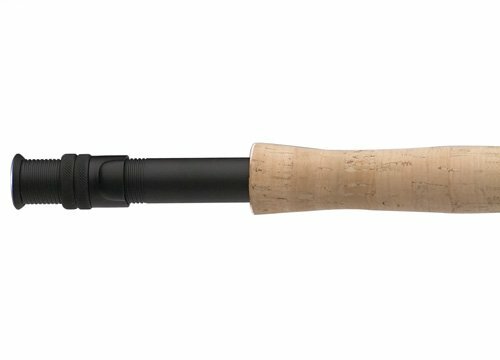 Smooth progressive tapers load fast but have the reserve power for distance, line speed, and loop control. 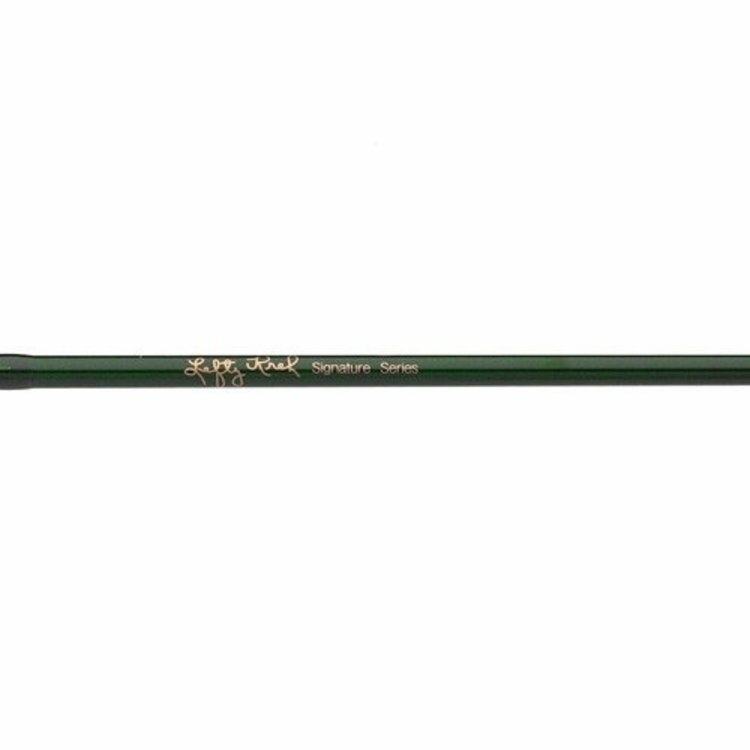 Each rod comes in a beautiful dark green logoed rod sock, so you may add our case or make you own. 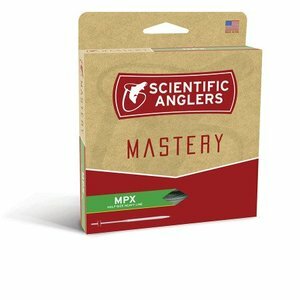 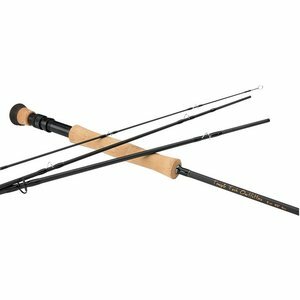 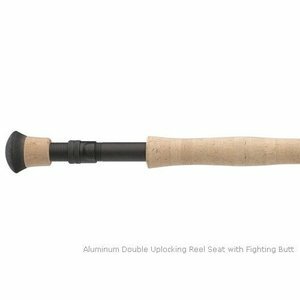 For less than $130 you can own a fly rod that will out perform rods costing much more. 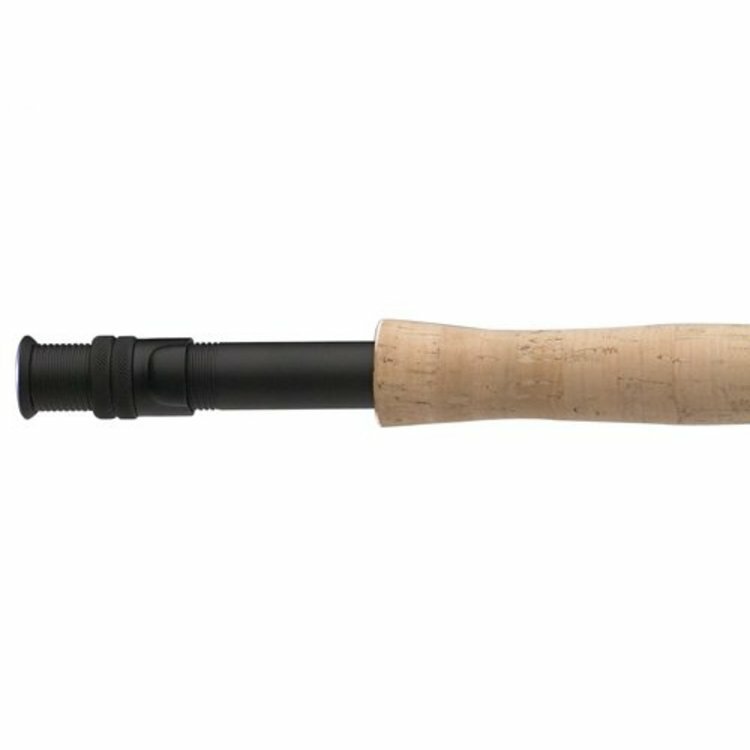 TFO Pro II rods are a medium fast progressive taper and are one of our best selling rods. 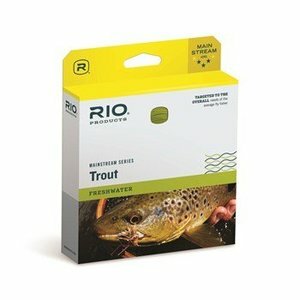 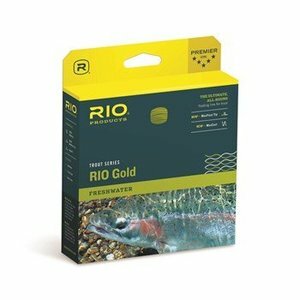 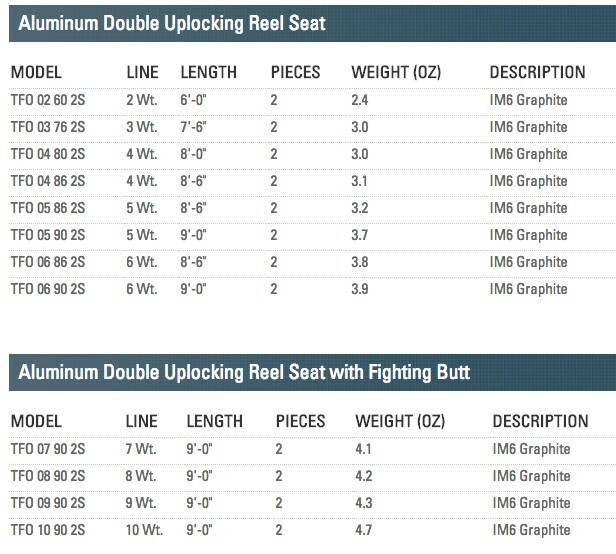 Rio Mainstream lines are targeted to the overall needs of the average fly fisher. 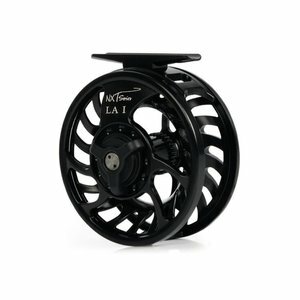 TFO NXT Reel (w/Fly Line) with an installed WF4 floating fly line.